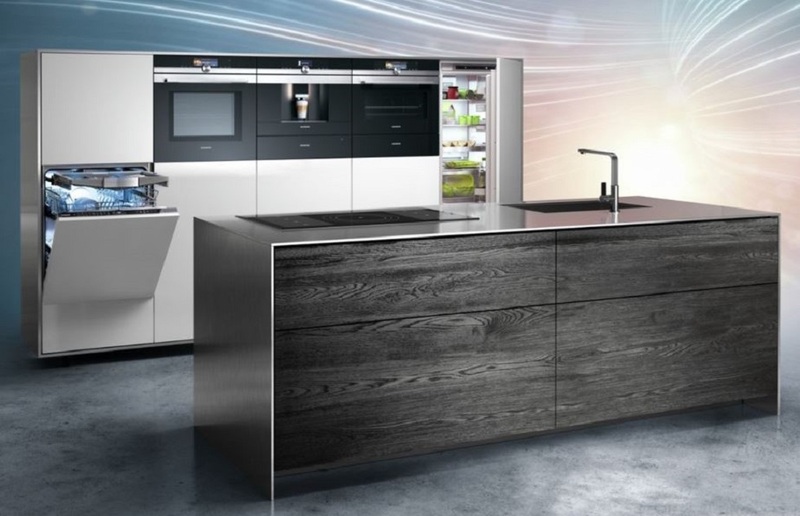 Our experience and product training enables us to guide you with the right choice of kitchen appliances and accessories to meet your daily needs and, because we aren’t tied to any one manufacturer, we guarantee to give you informed and balanced advice. 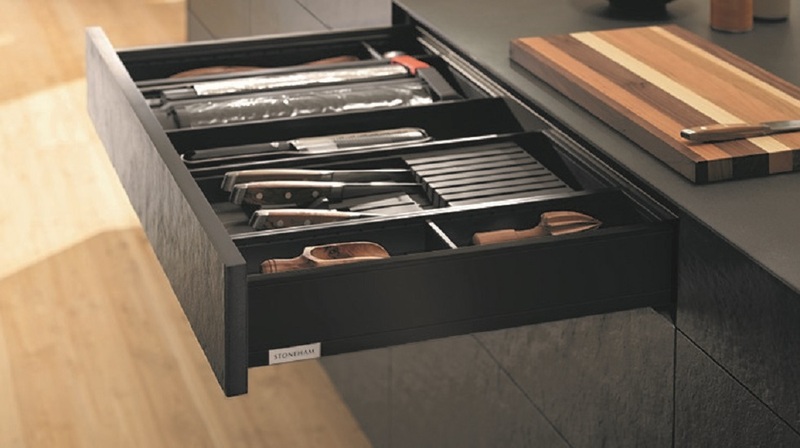 We can obtain most makes, with all items supplied to order. 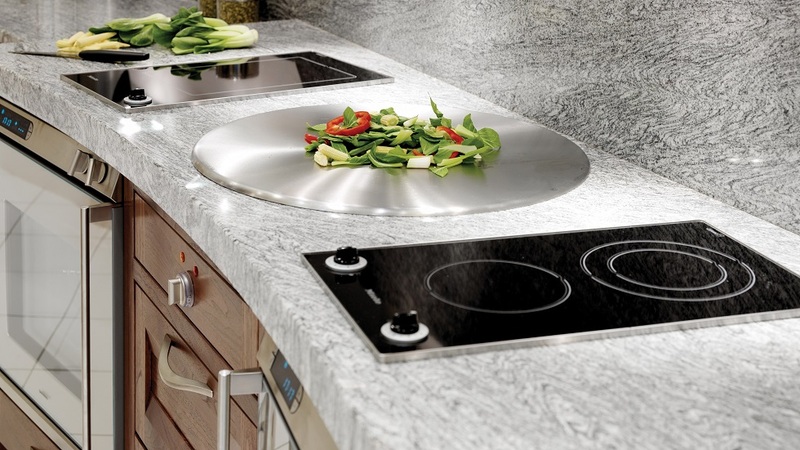 We have a range of appliances and accessories on display throughout our Southampton showroom and with our fully functional demonstration kitchen you can get hands on with some of the latest technology including the fantastic BORA cooktop extractor. 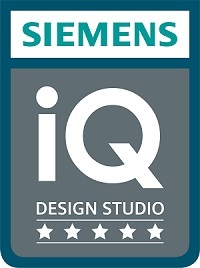 Being the only Siemens 5* iQ Design Studio in the area, we are proud to have the best of Siemens built-in domestic appliances available to us, many of which are exclusive to iQ Design Studios. Click here to find out more. 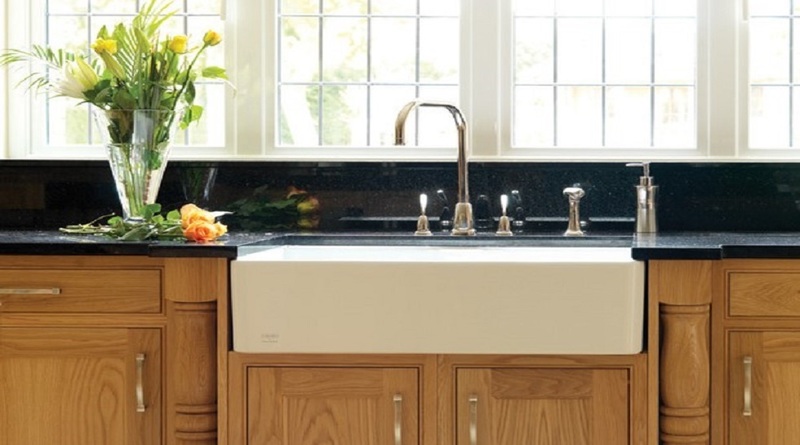 We can show you a host of clever space saving and easy access accessories, supply an instant hot water tap for that much needed cup of tea and fit an extractor that disappears into the worktop. From time to time we have some fantastic deals on ex-display items including appliances, accessories and furniture.